A nonconventional artificial reef that uses concrete with natural materials, instead of old cars and tires, could be proposed to the West Maui community later this year as a way to combat coastal erosion impacting condominiums and properties, according to a coastal engineer who grew up on Maui. Michael Foley, who works for Oceanit on Oahu, said Thursday that he has been consulting with people in West Maui about the possibility of an artificial reef that interacts with waves before they hit the shoreline and creates an ecosystem for ocean life. The reef would provide a place for coral and fish to propagate. The science of creating an artificial reef that interacts with waves and benefits the environment has advanced in the last 20 years, said Foley, a 2002 graduate and a valedictorian from Baldwin High School. “Artificial reefs are commonly thought of as man-made materials placed at the bottom of the ocean to attract fish or provide fish habitats, so people can go and fish at these man-made places to catch fish where there weren’t anything,” Foley said. Keawakapu Beach in South Maui is an example of an offshore site where an artificial reef was put in. The reef, submerged in 1962, consists of cars, tire modules, concrete slabs and a ship. The last addition to the reef was concrete modules in 2009. Currently, engineers and scientists are using more environmentally suitable materials for artificial reefs. 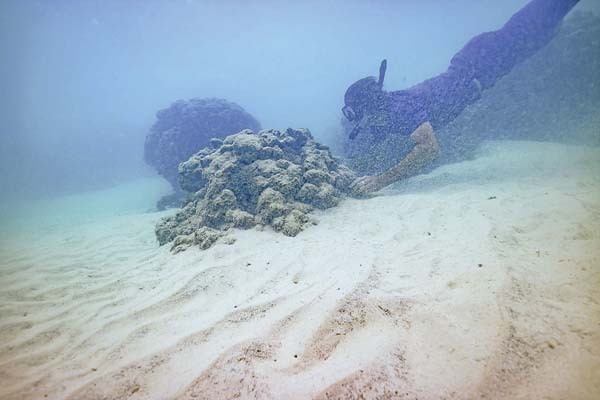 And the reefs have multiple roles, including building fish habitats, relieving erosion problems and stopping waves from disrupting boats in harbors, such as Kahului Harbor, Foley added. 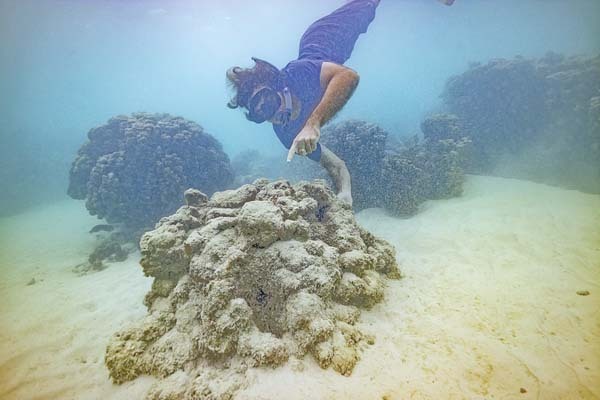 He gave a talk earlier this month at the Maui Nui Marine Resource Council on how artificial reefs could prevent erosion. More than 80 people attended. According to a University of Hawaii study, Foley said, 80 percent of Maui’s beaches are eroding. He said he gets calls about erosion issues, and some of Maui’s hot spots are Honokowai, Kahana, Napili, Kaanapali and Halama Street in Kihei. Erosion can be found on the north shore, as well, where Foley grew up. But erosion there is not as well publicized because there are not as many hotels and high-rise condominiums. Development is more spaced than in Kihei. He pointed to Baldwin Beach Park and Spreckelsville as places with visible erosion in north-shore Maui. While working on this doctorate degree at the University of Hawaii at Manoa, Foley collaborated with others on designs for an artificial reef outside Kahului Harbor to combat the large waves that hinder navigation inside the harbor. The plans called for an artificial reef in a sandy area north of the harbor entrance channel. The idea was to break the waves outside the channel, said Foley, who specialized in the application of submerged breakwaters or artificial reefs for his doctoral thesis. A shallow reef will cause waves to shoal, or slow down, change wave height and shorten wave length, he said. And depending on the wave-height-to-water-depth ratio, the artificial reef may cause waves to break, which dissipates their energy, he added. Reefs also may change the direction of an approaching swell through refraction and diffraction. 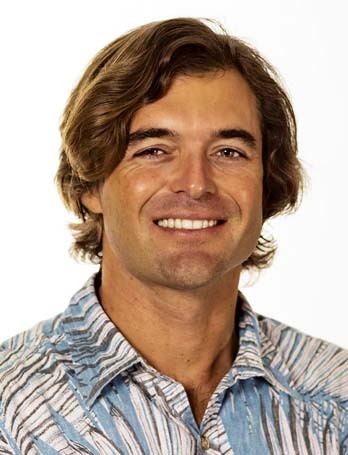 For his academic study of Kahului Harbor, Foley used computer modeling. Physical models were built and were placed in a wave pool to see how waves interacted with the reef. The models showed that the reef would reduce the wave heights where ships dock, resolving a problem. “When we have large swells, it’s hard for the boats to stay in the harbor all the time,” he said. Using tires and cars would not be practical in the harbor because they have to be stable against really large wave forces, he said. Using concrete and natural materials, such as rock and sand as Oceanit does, would work better for artificial reefs. Specialized mixes of cement/concrete can be used that incorporate natural reef materials, such as limestone and basalt. Foley said 150 coral babies were observed growing on a “stepping-stone” size piece in just one year. The materials alone, however, will not be enough to create an ecosystem. Water and other environmental conditions have to be conducive for growth. The material that Oceanit plans to use for artificial reefs looks like limestone and has nooks and crannies for fish, from little mahi-mahi to the larger parrot fish, Foley said. When asked about the cost of putting in an artificial reef, he said it was hard to say because there were many design factors to consider. For Kahului Harbor, the goal of their project was to design a lower-cost solution than a traditional breakwater, which could cost in excess of $140 million for two areas of the harbor. Oceanit has not built any artificial reefs on Maui as yet. 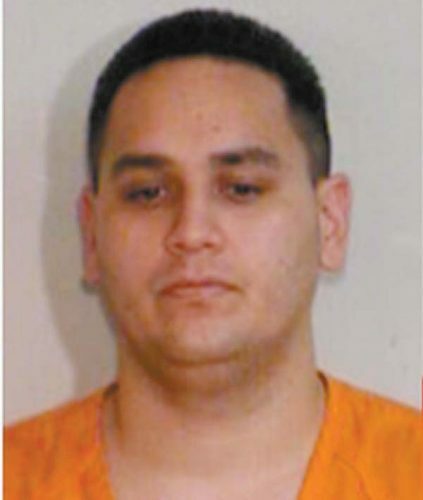 It can take a while with multiple permits required from federal, state and county governments, he said. But once those approvals are in place, Foley said the project could be completed “in a season,” such as summer, or a period when ocean conditions are calm. He said typically the reefs are constructed on land, unlike the older artificial reefs when components were dropped into the water.